Brent Staples of The New York Times won the prize for editorial writing for a series of editorials on American racial justice and culture. Mr. Staples has a home in Chilmark. Mr. Staples, who holds a Ph.D. in psychology from the University of Chicago, has written extensively about the African-American experience and the country’s uneasy relationship with race. An article published by Ms. Magazine in 1986 titled Just Walk on By: Black Men in Public Space, described his surprise in discovering as a graduate student that a black man’s mere presence on a city street could inspire fear. The article is now used for discussion in college classrooms. Mr. 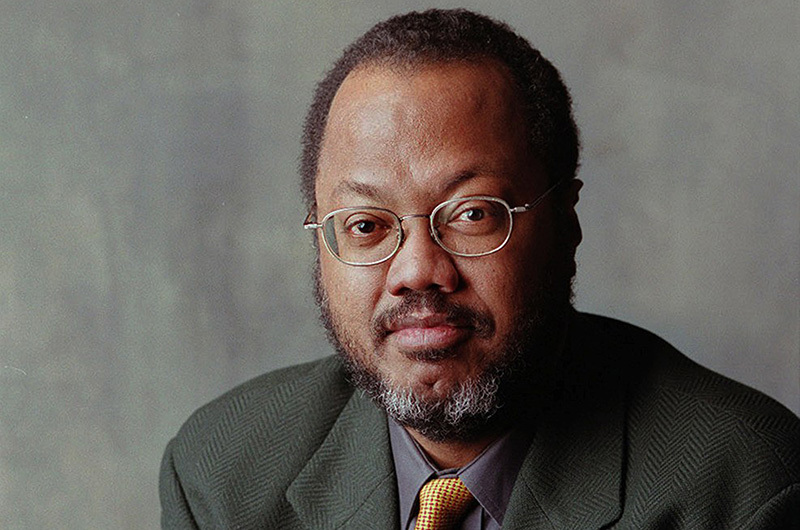 Staples became an assistant editor for metropolitan news at The New York Times in 1987, and was named to The New York Times editorial board in 1990. In 1994, he published an autobiography Parallel Time: Growing Up in Black and White. A sample of his prize-winning editorials can be found on The New York Times website. Congratulations, Mr. Staples. I am so sorry that you had to go through those times. I pray each day. God bless you.